In our culture our attention is so often pulled up and outside of ourselves. We look for happiness and satisfaction outside of ourselves. 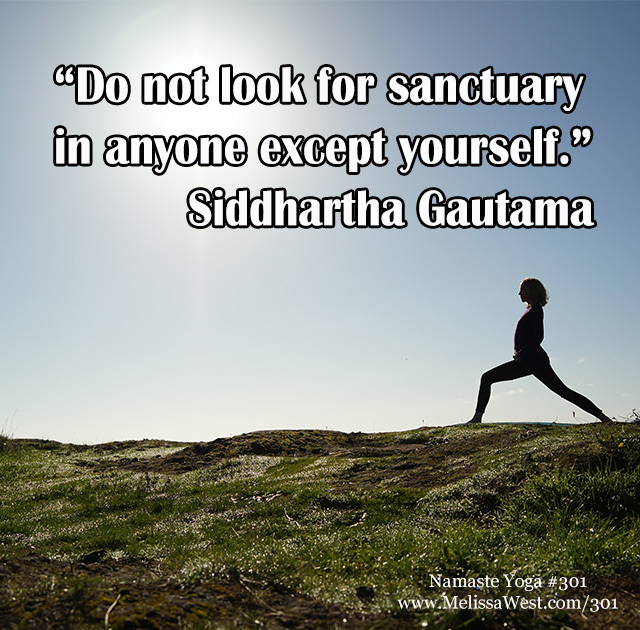 Even our self-care practices have an external focus. 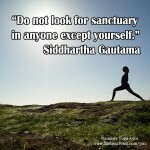 Contentment requires focus as it is an internal practice. As Sara Avant Stover reminds us, no amount of external pampering can nourish our depths when we’re feeling depleted, afraid, overwhelmed or insufficient. Contentment means focusing inwards, holding ourselves with loving kindness and trusting our own basic goodness, knowing that even our anger, doubt, aversion, overwhelm, illness, doubt and resistance are held in this gentle loving space. Nischala Joy Devi says that contentment means firmly identifying with our inner essence rather than with external objects. We practice yoga and meditation to awaken to our True Nature, to discover our basic goodness. To awaken to who we are, rather than to be a slave to what we do. When we inhabit our bodies we will feel like we’ve come home and we will experience focus and contentment. 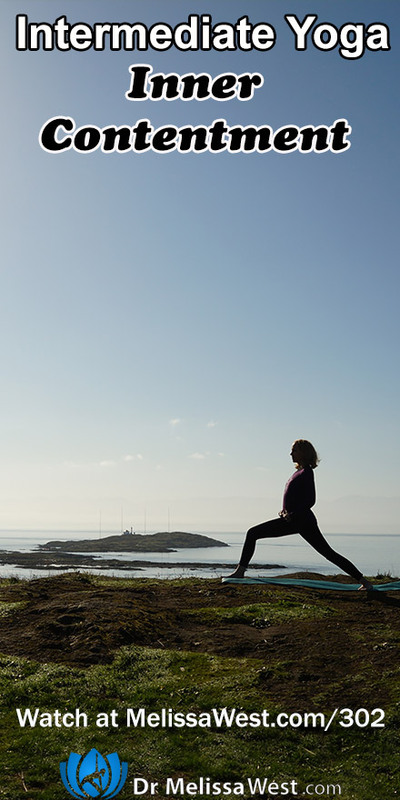 Coming into your body through yoga and meditation gives you a safe refuge for self-soothing. It gives you space away from thought and the buzzing busy-ness of day to day life. All day long we are pulled up out of our bodies, distracted by the flashy screens. Connecting with our belly centers we will find a sense of inner safety, home, focus and contentment. 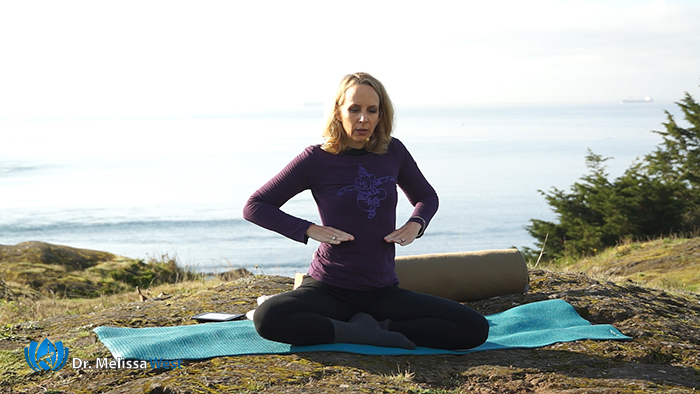 When you create that connection with your belly, you are able to give yourself a deeper nourishment, focus and contentment that you are craving on all levels of your being – physical, mental, emotional, energetic and spiritual.